← Keeping Your Emotions in Check! 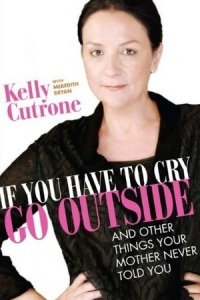 This entry was posted in overload and tagged book, career, extraordinary, goals, kelly cutrone, motivation, quote. Bookmark the permalink.